The engine is customisable, and allows for new games to be built on it. These are distributed in a custom PAK format. 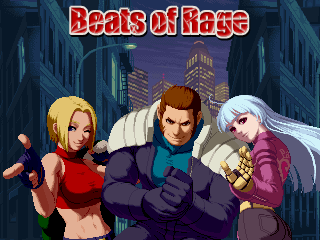 The games developed for the Beats of Rage engine are commonly referred to as "mods", the creators are commonly referred to as "modders", and the engine itself is commonly referred to as "moddable". written permission from the OpenBOR Team.